This entry was posted in Events in the Catskills and tagged Catskills Art Groups, Catskills Writer, John Burroughs, Upstate NY on July 11, 2018 by JNUrbanski. 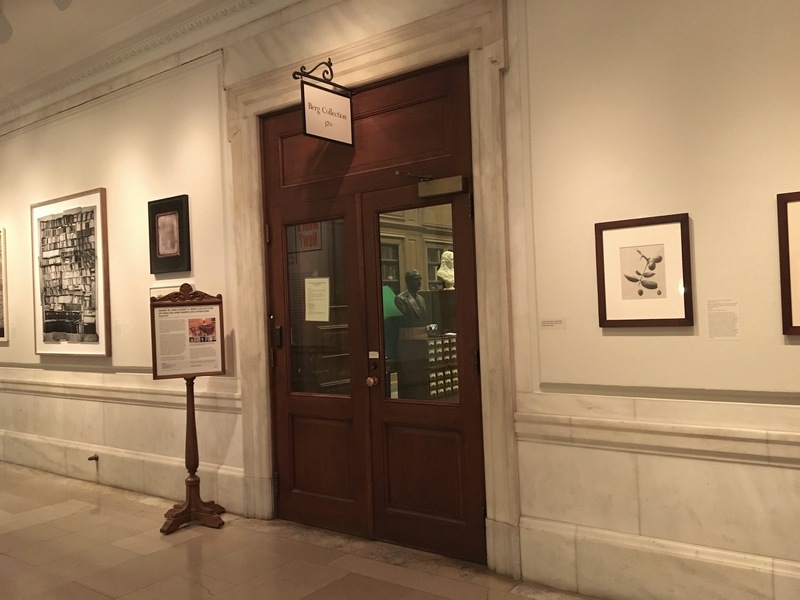 This entry was posted in Historical Catskills and tagged John Burroughs, New York Public Library, NYC, The Berg Collection, Woodchuck Lodge on December 16, 2017 by JNUrbanski. 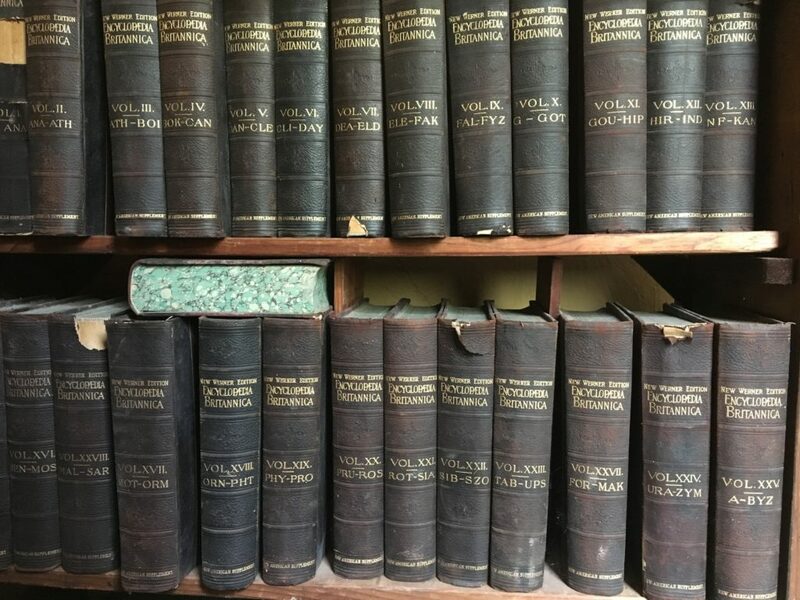 I’m proud to serve on the Board of Trustees of John Burroughs’ Woodchuck Lodge in Roxbury, a non-profit organization dedicated to preserving the historic lodge, which was writer and naturalist John Burroughs’ last home. Burroughs was primarily an essayist, who wrote for the still-published Atlantic Monthly, born in 1837. Country board meetings of our fabulously eclectic group are always a complete riot accompanied by homemade produce like goat’s milk cheese, cornbread and cake. We are an eccentric and creative bunch. 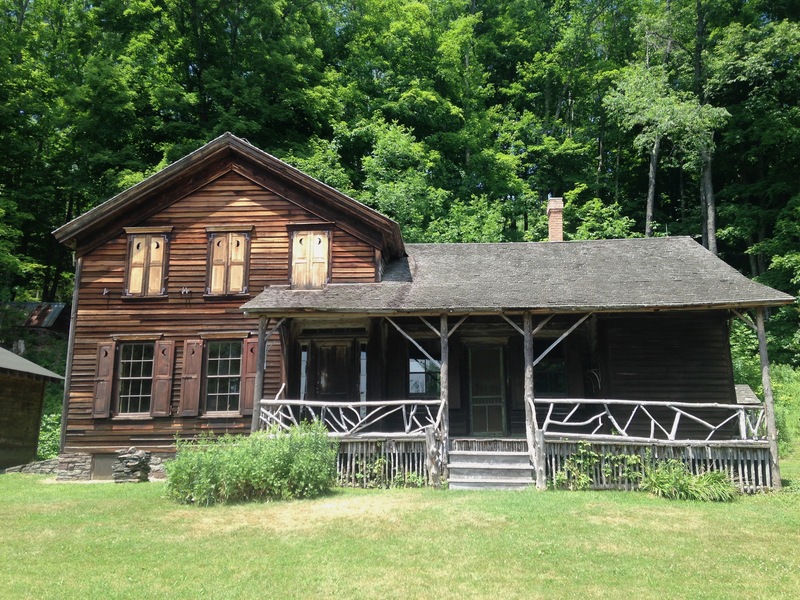 It takes countless, volunteer man hours to maintain historic sites like this across the region and the Lodge is free to visit during the summer. Donations are welcome! Please join us for what might be our final event of the season on October 29th: the unveiling of the first part of Woodchuck Lodge’s new Trout-Lily trail. 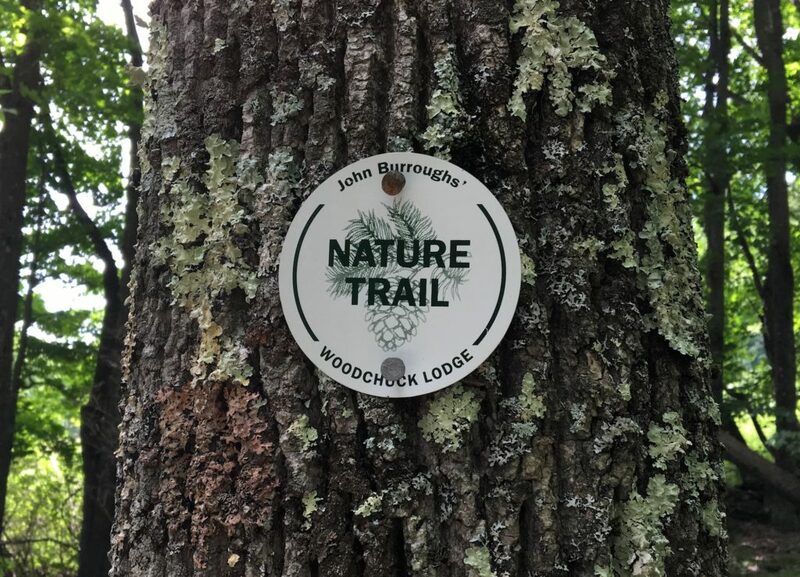 This new trail is actually part of a partially restored footpath that was originally developed by Dr. John Lutz, great-grand nephew of John Burroughs and founder of Woodchuck Lodge, Inc. The event entitled, A Celebration of Gratitude, will begin at 1pm at 1633 Burroughs Memorial Road, Roxbury, NY 12474. Children are welcome. All are invited to take a stroll on the trail, say thanks to its builders, and enjoy local cider, doughnuts, and other refreshments. 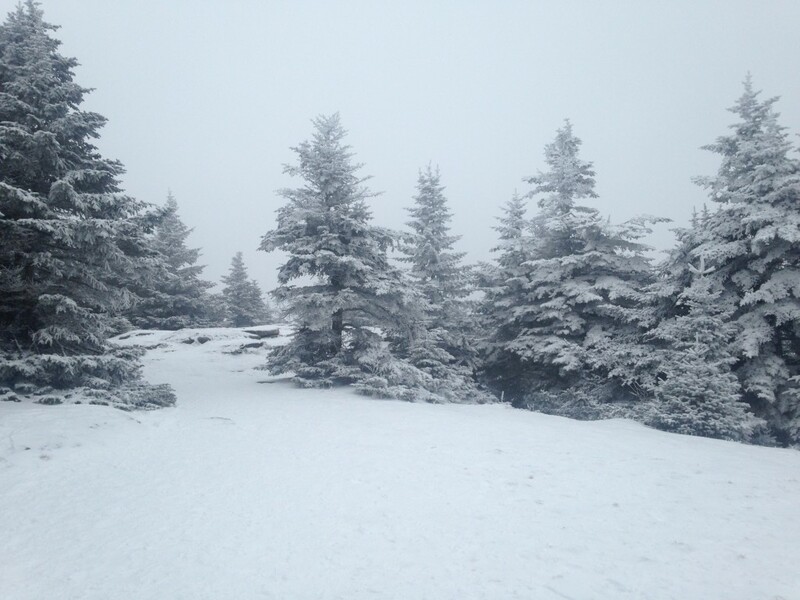 This entry was posted in Events in the Catskills and tagged Catskills NY, Hiking in the Catskills, Historical Catskills, I love NY, John Burroughs, Visit Catskills, Woodchuck Lodge on October 10, 2017 by JNUrbanski. This entry was posted in Historical Catskills and tagged Catskill Mountains, Catskills, Catskills History, Catskills Photography, Country Living, History, I love NY, John Burroughs, Upstate Writer, Writer on May 31, 2017 by JNUrbanski. 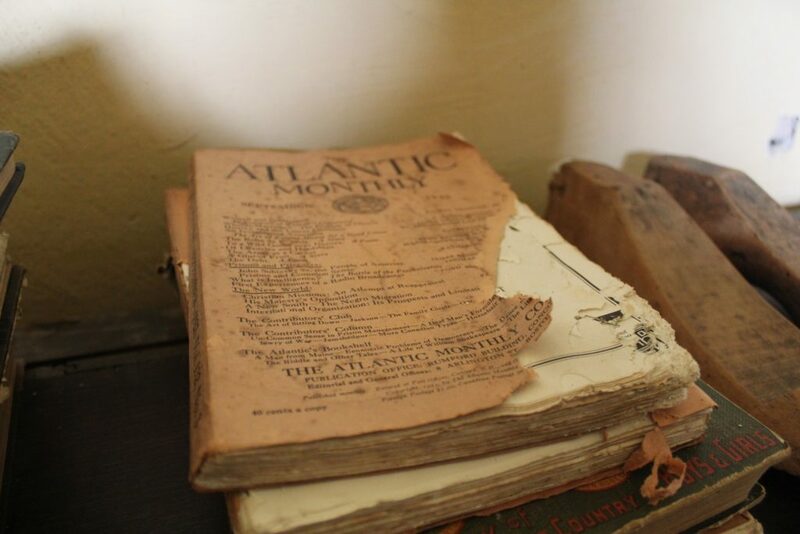 What an honor to be on the Board of Trustees at Woodchuck Lodge and what a privilege to be able to peruse his 100-year-old collection of Atlantic Monthly magazines, a magazine that is still in existence today. 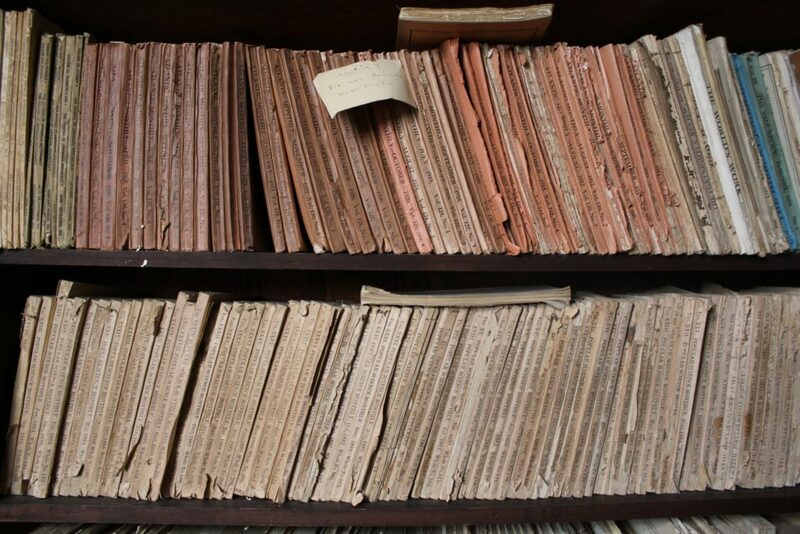 For the writer, this is a rare treat; though the copies are tattered and fading, they still adequately convey the times. Burroughs was published by The Atlantic his nature essays appeared regularly in his life and career. It’s a co-incidence that on Earth Day, April 22nd, I had access to his entire collection of magazines when on The Atlantic website there are details of today’s climate march for science in New York City. This entry was posted in Historical Catskills and tagged Atlantic Magazine, Burroughs, Catskills, Historical New York, I love NY, John Burroughs, New York Explored, Writerly on April 22, 2017 by JNUrbanski. Writer John Burroughs is a local legend. 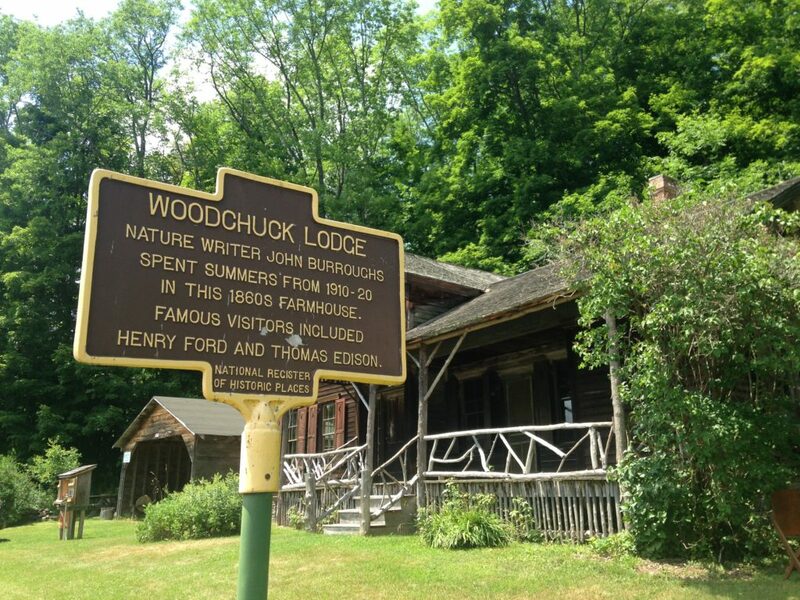 After a long and accomplished life, Burroughs moved back to the small cabin called Woodchuck Lodge on his ancestral home and is buried there. On Saturday, we commemorate his birthday with a Community Day Lecture at the Catskills Center. John Jay Wadlin, a retired local attorney, will speak on the relationship between Burroughs and Alton B. Parker, the 1904 US Presidential Candidate (who lost to Teddy Roosevelt). 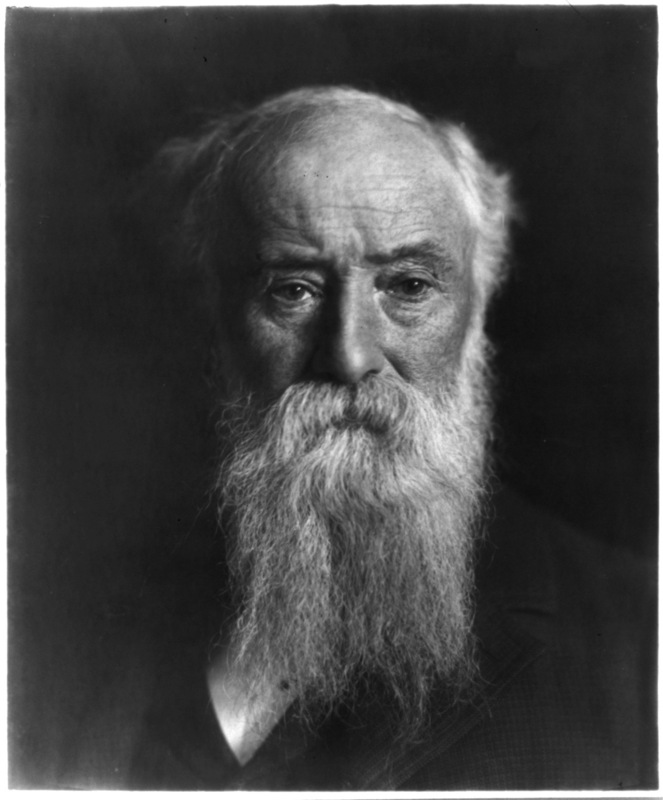 Parker and his contemporary, John Burroughs, lived not far from each other in the Town of Esopus, NY. John explores the times and lives of these two important Americans. This entry was posted in Historical Catskills and tagged Catskill Center, Catskills, John Burroughs, Upstate NY, Woodchuck Lodge on April 7, 2017 by JNUrbanski. John Burroughs’ Woodchuck Lodge runs a “Wild Saturday” program at the lodge in Roxbury. The next event will bring visitors “Face to Face with Raptors” at 1 p.m. Saturday, September 3rd. 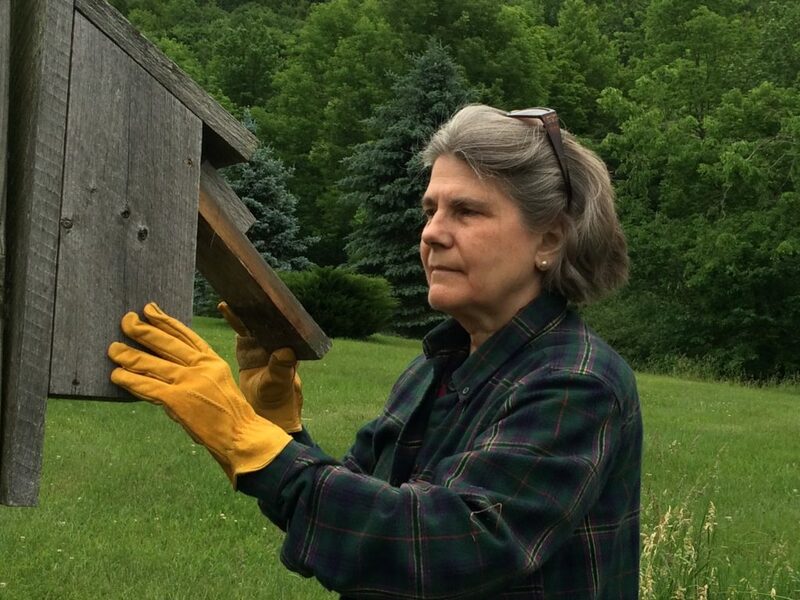 Meet wildlife rehabilitator Annie Mardiney and some of her feathered friends at this free program, sponsored by Vly Mountain Spring Water. The program will be held under cover if it rains. Woodchuck Lodge is located at 1633 Burroughs Memorial Road, Roxbury 12474. This entry was posted in Historical Catskills and tagged Catskill Mountains, Catskills, Catskills Photography, Country Living, I love NY, John Burroughs, Mountain Life, Upstate Life, Upstate Living, Upstate New York, Upstate NY, Upstate Writers, Woodchuck Lodge on September 2, 2016 by JNUrbanski. 81F by noon with hazy cloud and humid. Another scorcher. 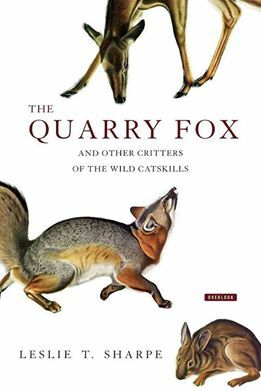 This entry was posted in Daily Catskills and tagged Catskill Mountains, Catskills, I love NY, John Burroughs, Mountain Life, Roxbury New York, Upstate Life, Upstate Living, Upstate New York, Upstate NY, Woodchuck Lodge on July 16, 2016 by JNUrbanski.